It was a much smaller crowd at Monday night’s Monitor Township planning commission meeting dealing with wind farms. Many are still opposed to the idea of turbines in the township, west of Bay City, but are satisfied with zoning guidelines. Brandon Krause chaired a wind energy rules committee and says wind farm operators must pay a bond for each turbine to cover expenses incurred by the township. 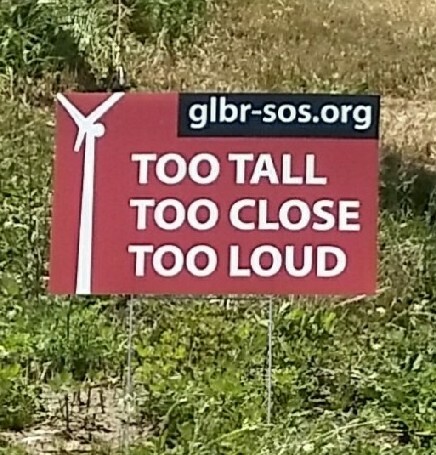 In addition to noise and setback rules, wind farms must be 2,000 feet from any utilities, railroad tracks and something unique to the township, abandoned coal mine shafts. Wind farm operators must also pay for removal of all transmission lines, substations and related equipment. A $2 million insurance policy must be issued for each wind turbine. Township Supervisor Ken Malkin says an advisory committee including township leaders, residents and wind energy companies have drafted rules to protect the community. The planning commission referred the rules to township trustees for further consideration. The revised ordinance will be introduced to Monitor Township trustees February 25th and a final vote comes next month after a public hearing.